Got to have dinner and catch up with a friend/fellow CPA wife tonight. We get to complain about not seeing our husbands and I get to see her cute nugget baby! 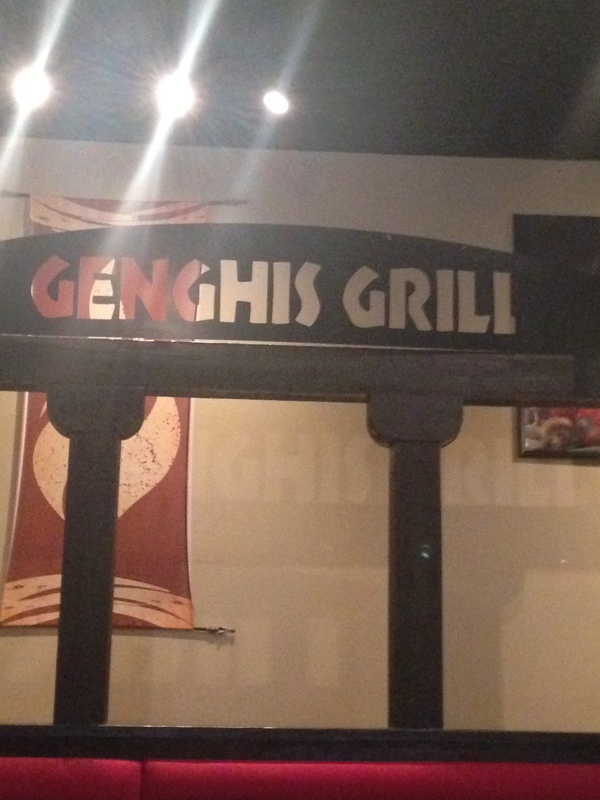 We ventured and ate at Genghis Grill. SO YUMMY!